Jules Darling: Chanel Disappointments are the Worst! Chanel Disappointments are the Worst! It is with a heavy heart that I report my profound disappointment in one of my latest purchases: the Chanel Stylo Waterproof Eyeliner in Béryl. Béryl, a beautiful metallic lilac, is from their Spring 2013 collection and I bought it with the express purpose of using it on my waterline. Swatched heavily on the back of the hand, it is indeed a beautiful colour. A cool lilac with a hint of sheen, which doesn't look too stark against my skin (which is probably around NW15 at the moment). I imagined the cool tones to brighten and whiten my eyes. But where this product really falters is in the application. The beautiful colour in the swatch does not translate onto the eye. 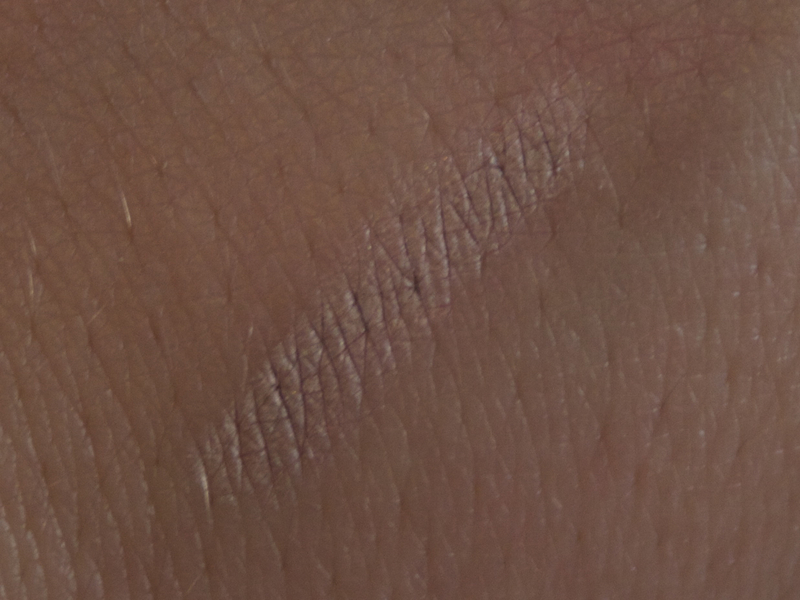 It was near impossible to get any color along my waterline (unlike my NARS Larger than Life eyeliner in Rue Bonaparte, which goes on incredibly smooth and with a good level of pigmentation). Even after warming it up on the back of my hand, application was a struggle. What little color did appear onto my eyes was patchy and uneven. 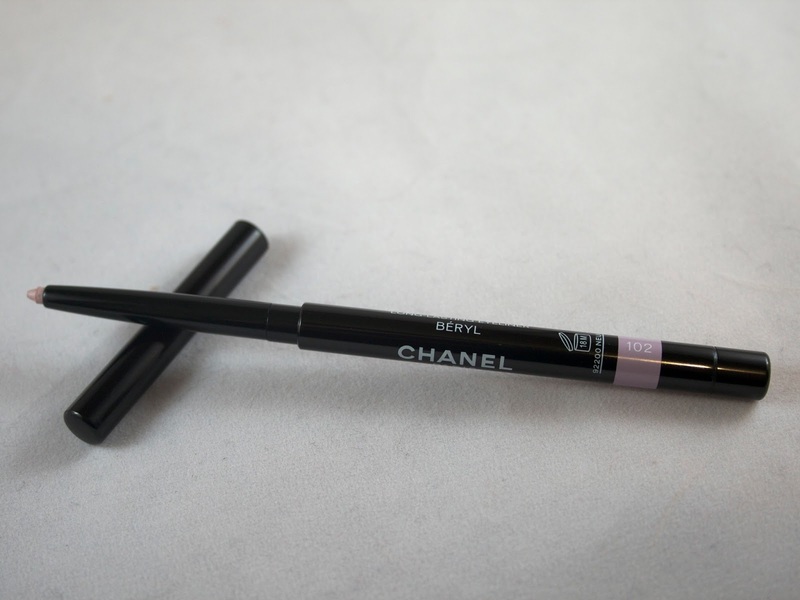 I've not heard great things about the Chanel Stylo Waterproof liners in general, so my purchase was really just wishful thinking in the first place. But for $30.00, I would give it a miss. Oh oh...I just bought this yesterday!!! Darn. thanks for the info. i saw it on LE too and thought i would love it. i have read that it is similar to eyebright by benefit? just double-checked. the eye bright does not look nearly as pretty as the beryl online, but maybe it is better in person. it is very unusual. nars has a color called xenon that looks pretty too. has anyone tried that? I was on the hunt for this one as well after watching Lisa Eldridge's video! Good to know that it's not very good, I don't have $30 laying around for bad products. 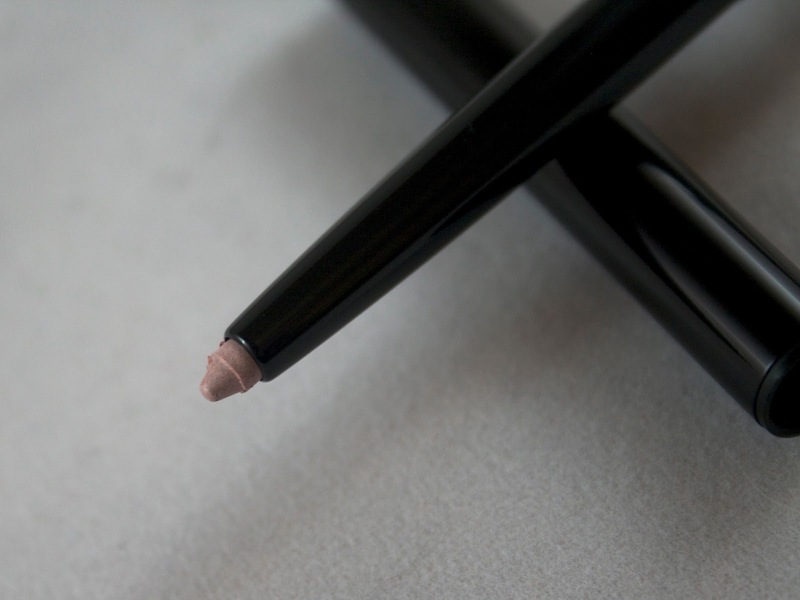 Have you tried Sephora brand of their waterproof jumpo eyeliners? I found there's one lilac shade is quite close..